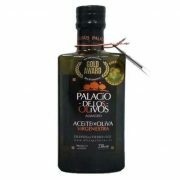 DeNigris Balsamic Glazes, Fruit Pulp Vinegars, Apple Cider Vinegar are your essential time saving ingredients for preparing extraordinary meals. 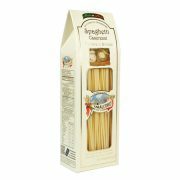 Used by the world’s most creative chefs, from starters to desserts. 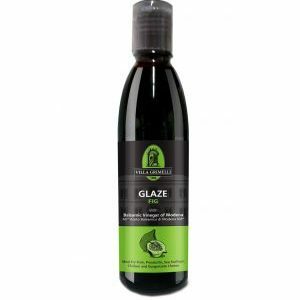 Balsamic Glazes are an extremely versatile, sweet and thick Balsamic reduction that can be used straight from the bottle with no further preparation. 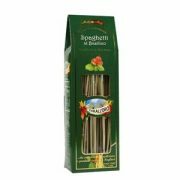 Ideal for decorating and flavoring any dish. 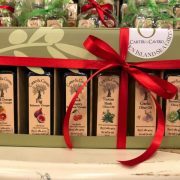 DeNigris I Fruttati Fruit Pulp Vinegars are the only line of fruit pulp vinegar made with 100% Italian wine vinegar. All others are made with grain vinegar. 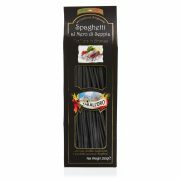 They contain 40% fruit by volume, are all natural and gluten-free. 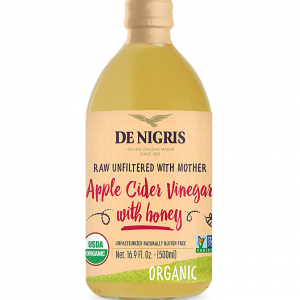 De Nigris Apple Cider Vinegar with Honey 16.9 oz. 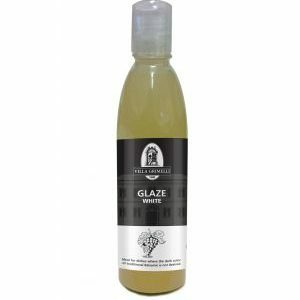 De Nigris Glaze with Balsamic Vinegar of Modena 8.5 oz. 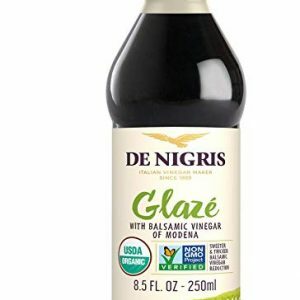 Organic Apple Cider Vinegar from Italy by DeNigris 16.9 oz.